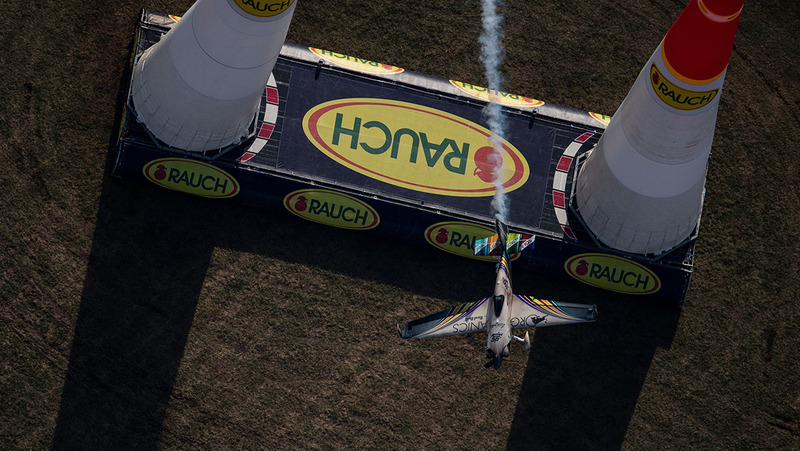 Australia’s Matt Hall has come home fifth in qualifying for round six of the 2018 Red Bull Air Race World Championship in Wiener Neustadt, Austria, on a day where reigning world champion Yoshihide Muroya of Japan was the man to beat. The day’s action saw pilots contest the first of three events that mandate a standing start. This method of racing sees planes take off and accelerate into the track, opposed to the five previous races where pilots had a running start at 200 knots (370km/h). Under this format, each competitor performed two separate qualifying efforts today, with a short stop for refuelling splitting the two battles against the clock. Setting the pace today was Muroya, who re-discovered the form that led him to four race wins and a maiden world championship in 2017. Meanwhile for Hall it was a case of ‘what if’, with both his runs marred by minor setbacks. “The times I got in qualifying weren’t as good as I was hoping to get,” Hall said following his second qualifying attempt. “In our first run we were going well, but there was a minor issue with an engine setting which held us back a little. We identified that one quickly, in fact I identified that one while I was still in the track. So, when we landed after our first flight, I knew we could go faster again. “But qualy two was disappointing. We’ve looked through the data and have planned how we can improve. Even though we were expecting faster times, I think we can improve again for tomorrow’s race. 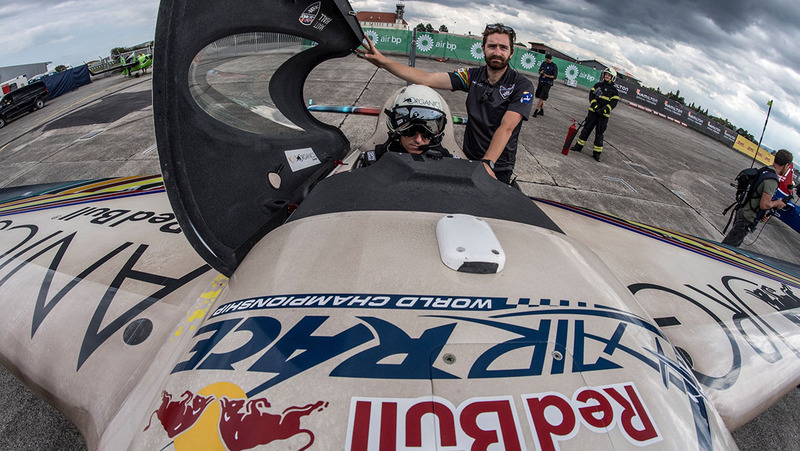 As a result of finishing fifth, Hall’s first task tomorrow will be to race against French pilot Francois Le Vot in the race-opening Round of 14. It will be the third time this season the two have faced off in a head-to head battle, Hall winning on both previous occasions. With the heat winner receiving a ticket to the second-stage Round of 8, Hall said he was feeling confident of his chances of putting in a strong performance on race day. “There are some really tough match ups out there for tomorrow, but I think ours isn’t too bad. All we need to do is go out there, race our best line and let the results take care of themselves,” Hall concluded. Second in the packing order today was 2016 world champion Matthias Dolderer of Germany, while Czech pilot Martin Šonka was third. Current world championship leader Michael Goulian of the USA finished sixth. The sixth race of the 2018 Red Bull Air Race World Championship begins at 2pm local time/10pm AEST on Sunday September 16. Action will be LIVE online at www.redbullairrace.com/livewith a race replay on Fox Sports Channel 506 at 9am on Monday September 17.